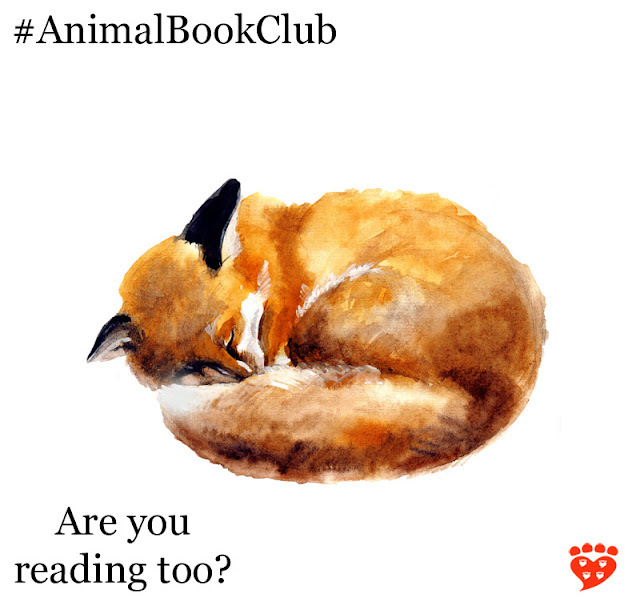 The Companion Animal Psychology Book Club book for August 2017 is How to Tame a Fox (and Build a Dog): Visionary Scientists and a Siberian Tale of Jump-Started Evolution . To whet your appetite, you can read my interview with Dr. Lee Dugatkin. Are you reading too? Leave a comment below with your thoughts on the book.